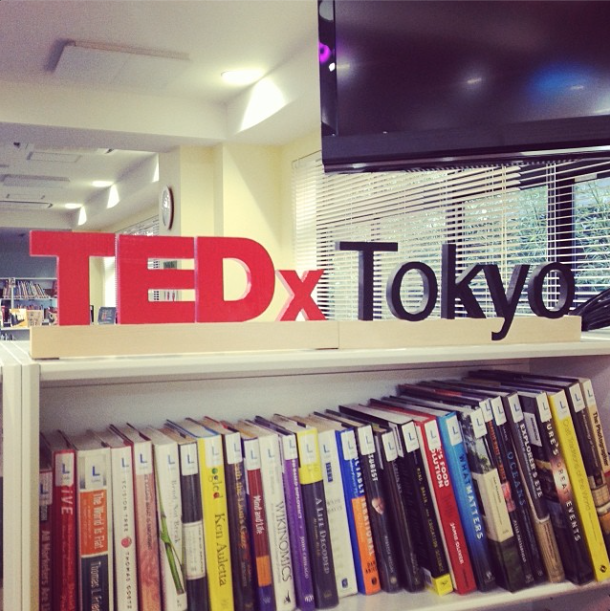 Myself and fellow illustrator, Adrian Hogan, recently ran an illustration workshop here in Tokyo for TEDxYouth. We wanted to let young people know what opportunities they have with a career in illustration and that being the best drawer isn't always the most important thing. We asked each student to create two characters, a hero and a villain, by giving them paper that contained a set shape and three key words (appearance, emotion and an object) that had to included. After they created their characters, we gave them each a part of story that they then had to illustrate using these characters. All the illustrations were then brought together and the whole story was read out as a group. We hope it gave the students the opportunity to have fun whilst drawing and also realise that something can be created and a story communicated in a quick and simple way.